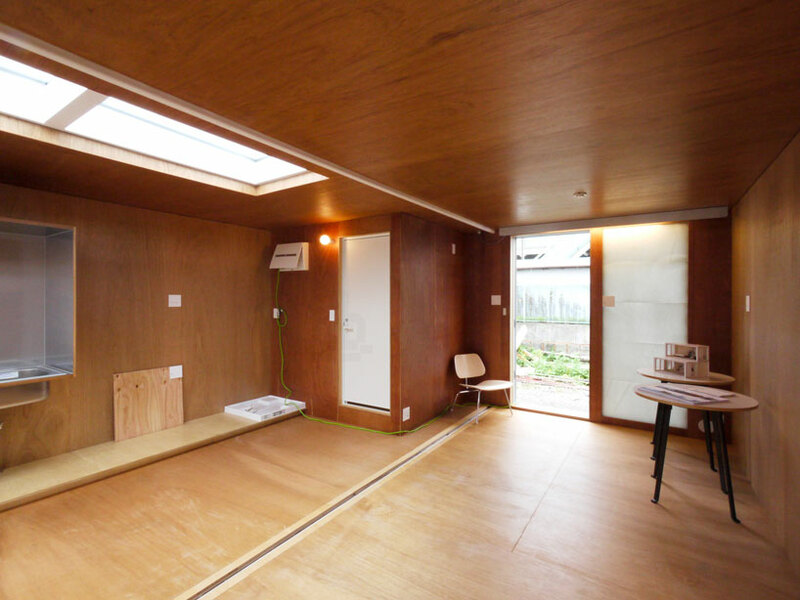 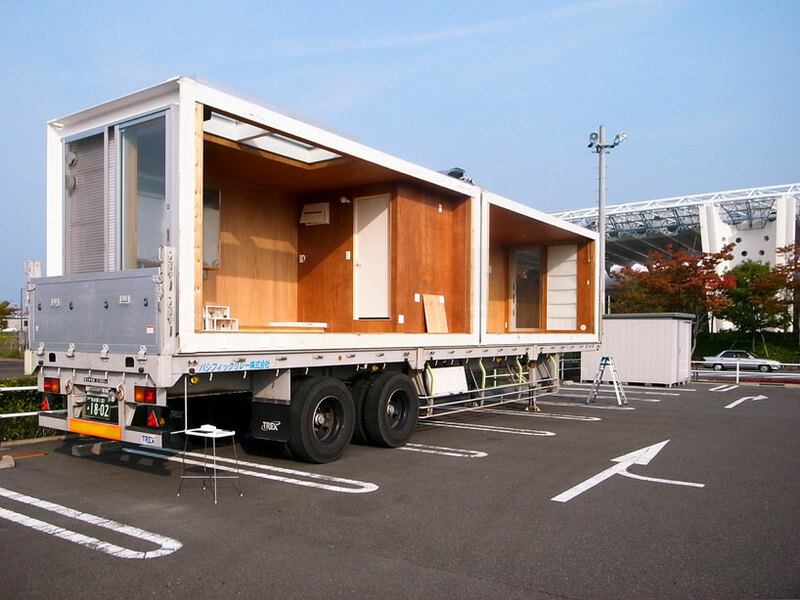 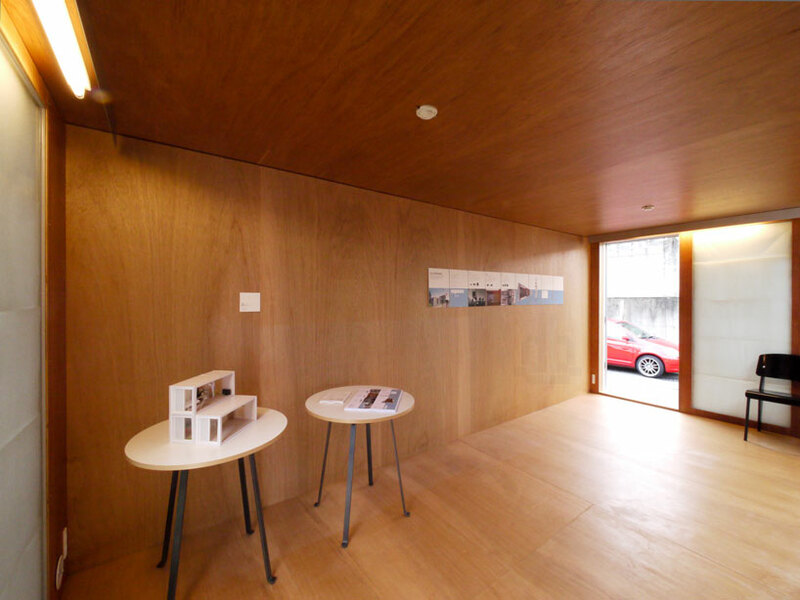 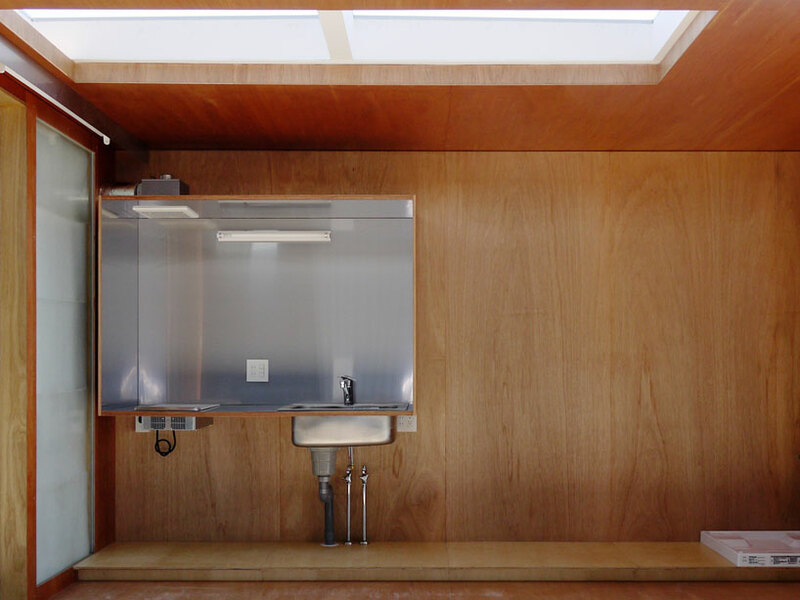 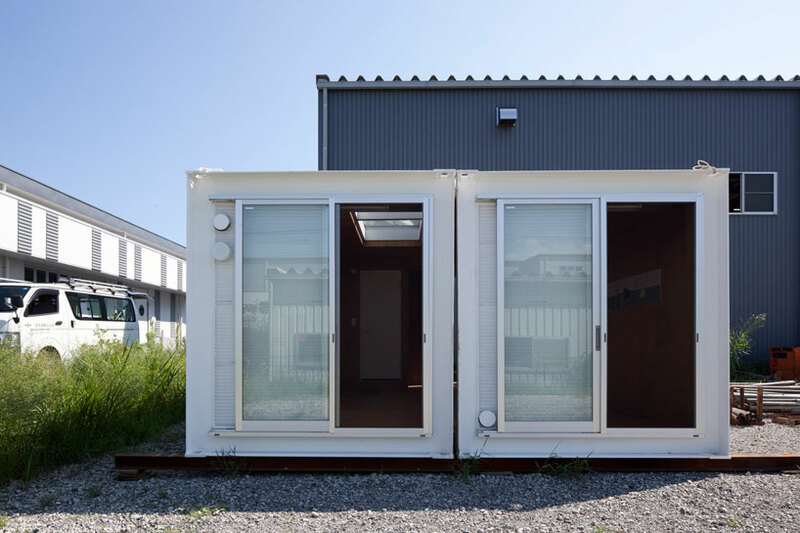 in response to calls for disaster relief housing after the 2011 earthquake and tsunami that ravaged japan, architect yasutaka yoshimura has created a series of shipping container shelters that remain low-cost and high-quality. 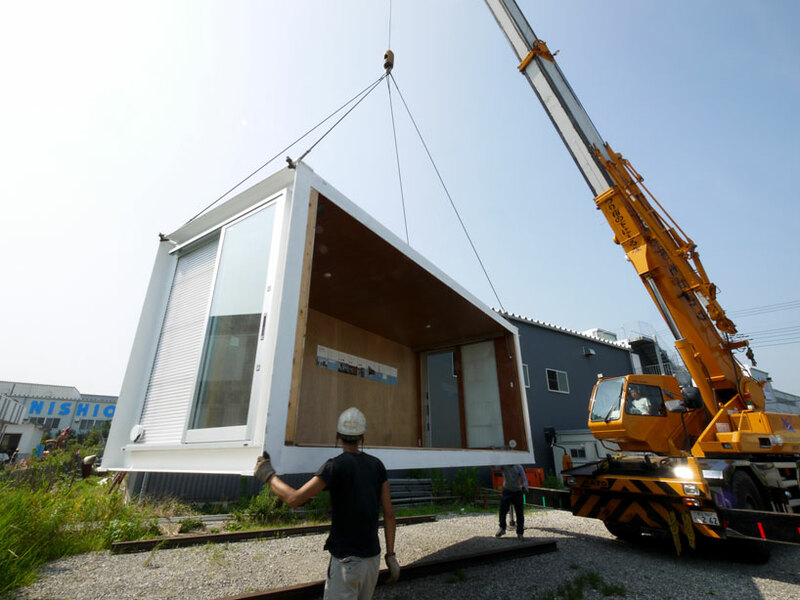 while the architect had started to use the modular units in the ‘bayside marina hotel’ project, but the full-fledged prototype contains prefabricated interior and exterior finishes and have the ability to become permanent architecture. 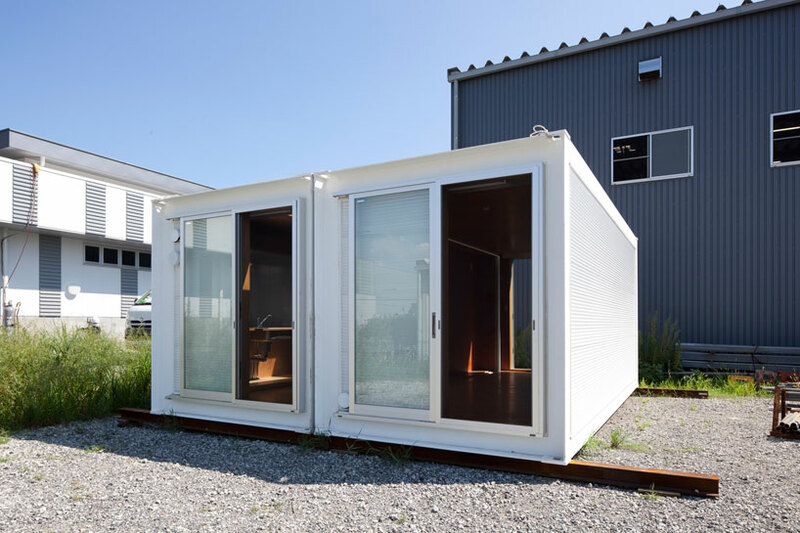 the 20 foot by 20 foot containers can be paired to contain a program of kitchen, living room, bathroom and sleep spaces; however the permanent proposal, valued at a modest 60,000 USD, uses an interval unit that allows the home to total a 60 square meter area with the same program. 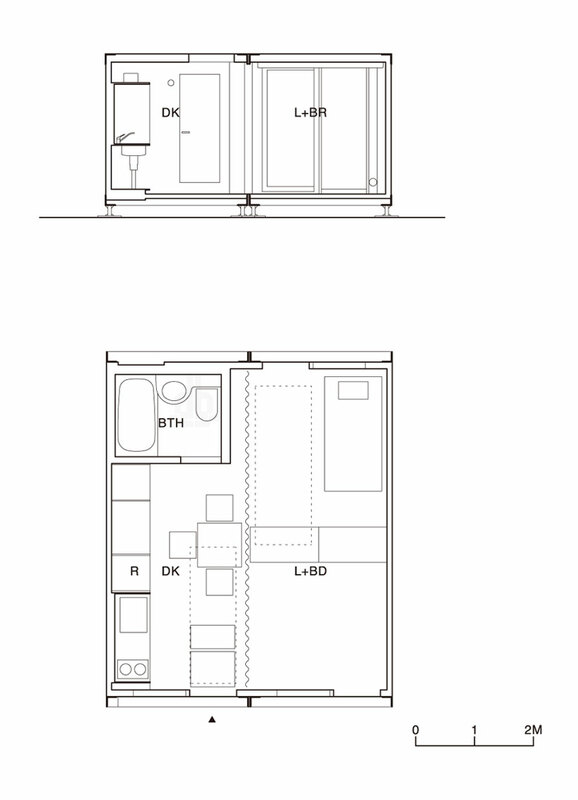 a two-story intermediate typology is intended to adapt to smaller site areas. 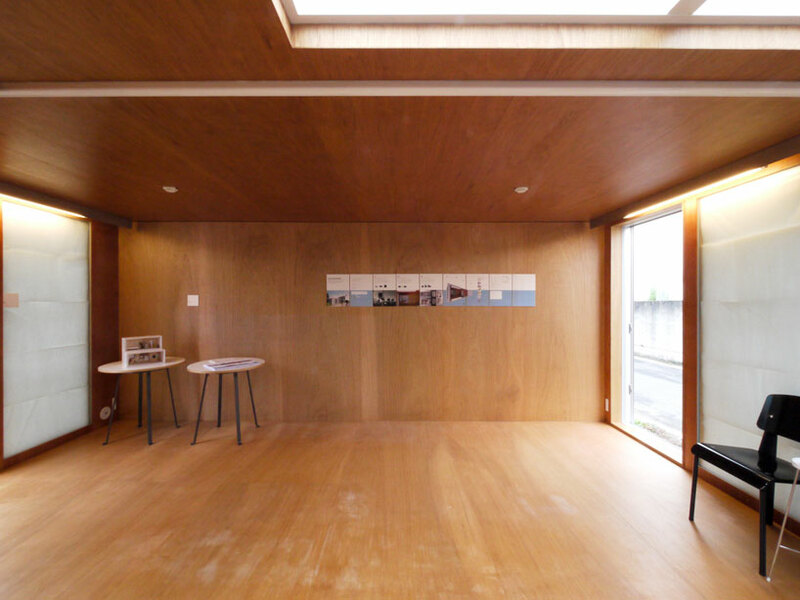 the design is part of a greater aim to use existing materials while maintaining a sensitivity to communities that had remain in close physical proximity decade after decade.